Everything has been so hushed for decades that if you press your ear to the stillness, you can almost hear the muted cries. 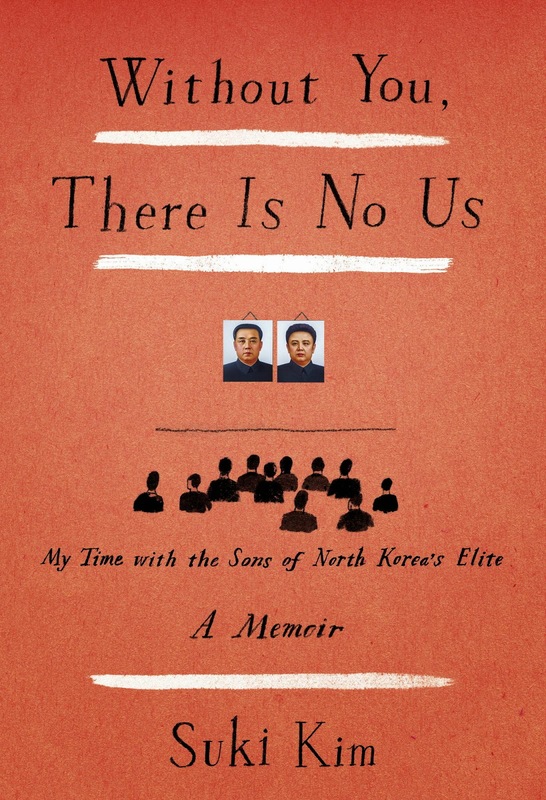 That is how Suki Kim, the author of the newly released non-fiction Without You, There Is No Us, describes North Korea, a place shrouded in mystery, fear, and pain. This deeply touching memoir gives an emotional, rare, and brutally honest glimpse into a world that few on the outside have seen. This is one of those books that I have been dying to get my grubby paws on. 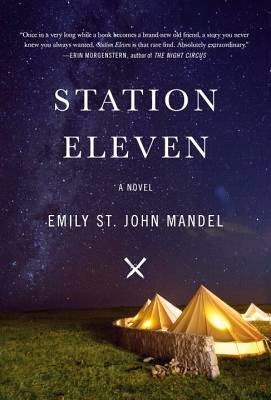 I have seen countless positive reviews of this novel and the synopsis peaked my interest, but I have to admit that the cover pulled me in the most. I know it is a reader's SIN to judge a book by it's cover, but the tents surrounded by a starry night sky looked so peaceful! Peaceful is not a word I would use to describe this book now that I have read it, but the cover did not lead me astray nevertheless.